Audioboom / Ep. 41: Is Panarin throwing shade at Kane? 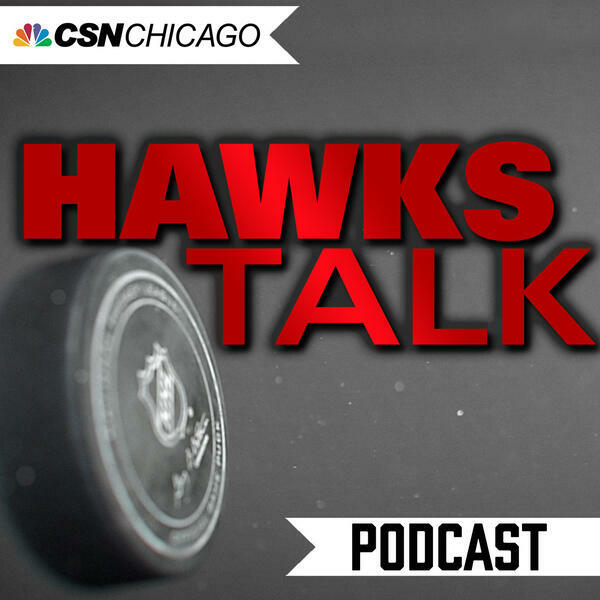 On the latest Hawks Talk Podcast Pat Boyle and Tracey Myers discuss the first week of training camp. Alex DeBrincat will skate on Patrick Kane’s line with Nick Schmaltz in Thursday’s preseason game, but is DeBrincat ready for the NHL? In Columbus, Artemi Panarin talked to the Tribune and Suntimes about the trade. The Breadman did his best Kane impression saying ‘‘This is business, baby,’’ Panarin also said that in Columbus ‘‘I can play a little bit more with the puck,’’ adding via an interpreter ‘‘Just kind of express myself on the ice a little bit more.’’ Boyle and Myers debate whether this is Panarin’s attempt to throw shade at Kane and the Hawks. They also discuss which defensemen have turned some heads in the first week of camp, Anton Forsberg’s impressive debut as Crawford’s under study and who might be “the guy” to bring the young Blackhawks and the core group together.